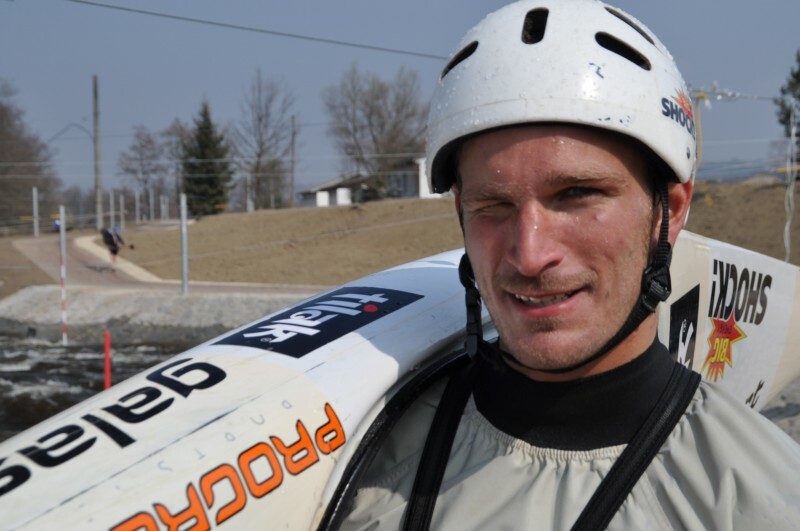 Sport Club of Whitewater slalom kayaking Ceske Budejovice (SKVSCB) is voluntary association which ensures cultural, sport, organizational and edifying activities. SKVSCB was founded as Slavoj Ceske Budejovice in 1965 and later renamed as TJ Skoda. The very first spot of the club was boathouse at Malse river near Maly Jez (2 km far from center of Ceske Budejovice), but already since 1981 training sessions have been taking place at slalom course in Ceske Vrbne. 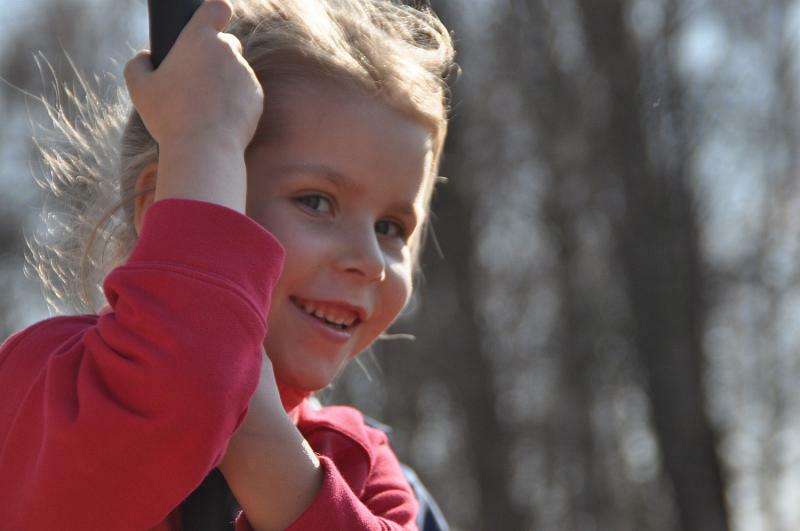 Since the very beginning emphasis was placed on training of children and young people. Primarily thanks to this systematic training members of the club have reached above 720 medals in races of Czech Championship and the best of them were members of Czech National Canoe Team. SKVSCB organized number of international races - for example Junior World Championships and World Cup at the course under Lipno Lake. Also thanks to enthusiasm of people who were at the very beginning of the club - many of them are still active members - the goal to settle a good background was reached. Without this step the actual progress wouldn't be possible. Key reorientation of the club came with new management, which started systematic programme of developement of the Area. All started with smaller project that had possitive impact on quality of offered services and area evaluation in general. The area is more and more recognized and often seeked for recreation and for active way of spending leisure time. The club ensures background for sport activities about 30 people, who are actually active in slalom kayaking and ensures sport, culture and recreational activities for about 100 people, whereas a half is retired. 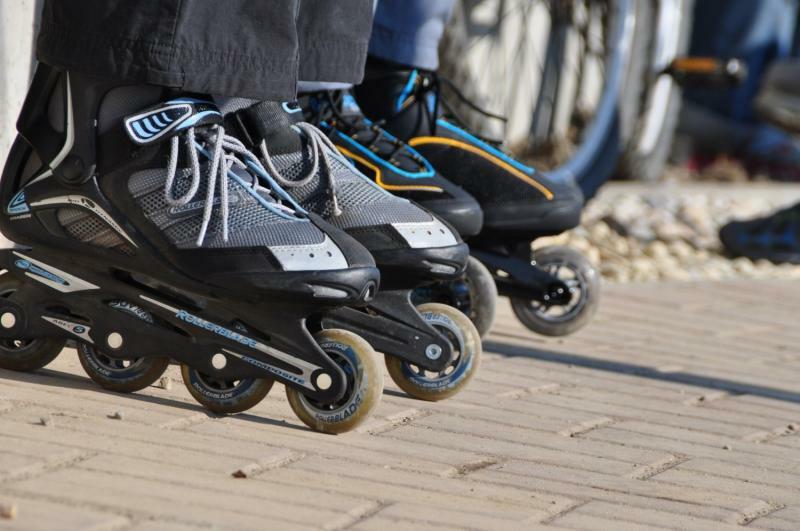 The club accentuate on possibilities of offered services for public, especially for people who are coming to the area thanks to cyclingpath which connects Ceske Budejovice and Hluboká nad Vltavou. The cyclingpath is used usually by bikers and inline skaters. Numbers are a clear proof of rising popularity of the area: about 7.000 people come to the area during a sunny weekend and the number is even higher while actions are organized. During a year about 100.000 people visit the are. As a "flagship" we can call International Whitewater Festival Wave. The very first year was organized in 2006 and since that was organized every year at the beginning of August. The year 2010 is the very first season, which the festival is not organized in. During the year the festival expanded and it lasted for 7 days in 2009 - international traning camp for young paddlers, many international races for different age and boat categories, various allurements for public including concerts and free rafting were offered. Traditionally the South Bohemia Cup is organized at the last weekend of July. The Festival Wave starts just on Monday after that. In the year 2010 South Bohemia Cup should be the very last race taking place in the area before closing for reconstruction. Sport Club of Whitewater slalom kayaking Ceske Budejovice also usually organized Czech Championships at a nature course under Lipno Lake. Very often National Nomination Races (nomination for national junior team and for Czech Cup serie, which is the highest serie in the Czech Republic) and races for youngest racers take place in the area and are organized by the club. Currently teh project of Revitalization is in progress.